Sudeoksa is located at Deoksung mountain called the Alps of Chungcheong. 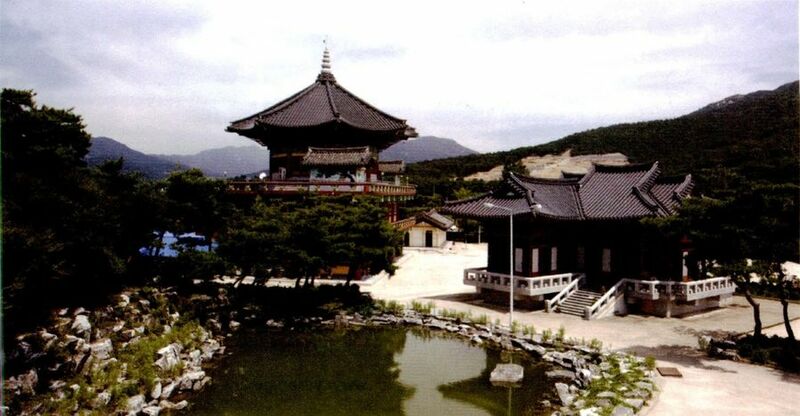 It's the only Buddhist temple of Baekje known to be in existence today. There is no clear record about its establishment, you could believe it with Wadang (eaves tile) of Baekje found in the temple precincts. Sudeoksa Daeungjeon is designated national treasure number 49. It's the representative wooden building of Goryeo that shows its accurate building date. It's the rich extreme of the beauty of sculpture. It's the museum found by a great carpenter who was designated as an Important Intangible Cultural Asset, Jeon Heung-su. 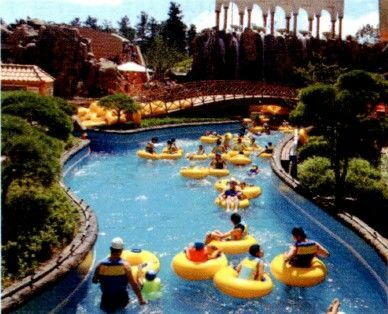 It's located in Daedong-ri, Deoksan-myeon, Yesan-gun. The museum is divided into 3 exhibit halls. There are about 150 miniatures of cultural asses that are on a par with national treasures; temples, pagodas, and Buddha statues from Three Kingdoms to Joseon Dynasty. There is Chung-uisa keeping a portrait of Patriot Yun Bong-gil. 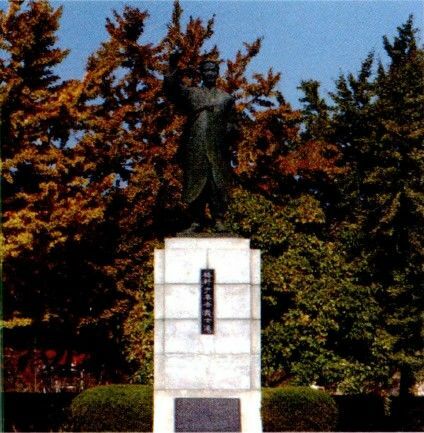 The site includes Yun's birthplace and the house where he grew up until his exile to China, a memorial hall, and a statue of him across the street. In the memorial hall, there are his belongings such as a pocket watch that he kept when he rose up against the Japanese oppressive rule, his books, and his handwriting displayed. Hot springs in Chuncheongnam-do lead to Deoksan hot spring starting with Onyang spa and Dogo spa. Deoksan hot spring of 500-year-old tradition has a legend describing the origin of hot spring that a hurt of the crane was recovered here. Deoksan hot spring is a hot spring with alkalescent sodium bicarbonate with temperature around 45 degrees in Celcius. About 2000t of water soar every day. It is also known for its good effect on health. Yedang tourist site was made of the best reservoir in Korea, Yedang reservoir, completed in 1962. It's the environment quality of water resources in the central part of Korea. Cool fresh water, mountain, and sky look like a great in-and-wash painting and it makes a vast beauty. A superb landscape with throughout changing flowers, trees, and spray from water around the lake evoke admiration of natural beauty. Slow city is the movement initiated in Italy and characterized by a way of life that supports towns to live slow. It's aimed to foster its local natural environment and tradition with a strong willingness of local residents. Daeheung, Yesan which has the great ecology and values traditional cultures and arts was designated as the Korea's 6th slow city. It consists of 6.54km of culture and eco trail and 3.42km of road that connect between Siryang-ril, Deoksan-myeon, Yesan-gun and Yonghyeon-ri, Unsan-myeon, Seosan-si. 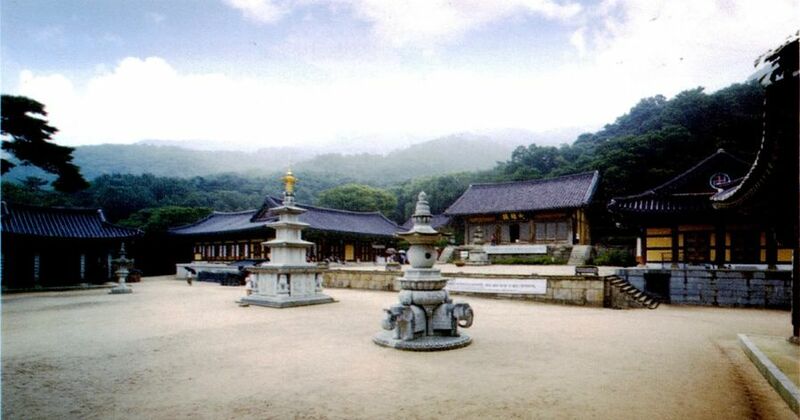 Starting at the Tomb of Prince NamyeonGun who is the father of Heungseon DaewonGun, it goes through shelter of Daemun-dong, Gayasan botanical gardens, Smile park of Beakje, Bowon Temple site, and Seosan Maae Samjon bul (rock-carved triad Buddha in Seosan). These are links of the outstanding natural beauty and cultural heritages that embody the over 1000-year-history. On the eco trail, there are yellow sand roads that you could walk without shoes, 7 small parks, a small venue, 2 ponds, and the Gayasan Wildflower Botanical Garden. The festival is held integrating natural sceneries of Yedang lake and Yesan's old tales together. 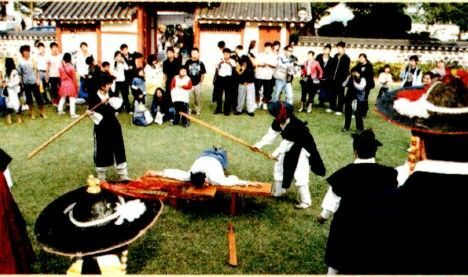 There are various events such as Samulnori (Korean traditional percussion quartet) contest, fictional story-telling contest, and national high school essay contest, etc. 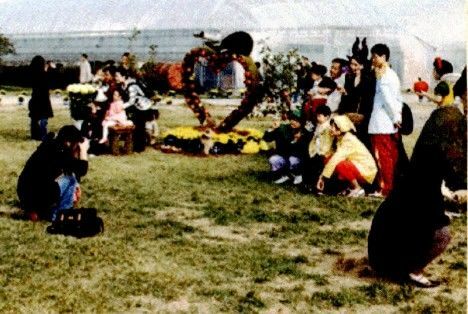 The Yesan Apple Festival was held for the first time in 1983 with the aim to promote the excellence of Yesan apples and to pass on and develop the unique local culture of Yesan. It's held in every October. At the events, diverse programs take place such as Apple and Pear Fair, Yesan Red Clay Apple Lady Contest, Apple picking Experience, Apple wine Experience, etc. country life in this village. Yesan Hemp Cloth Weaving Village that weaves the hemp cloths in traditional way. 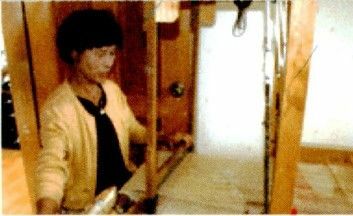 You could experience making hemp cloths, blankets made of hemp cloths, Dangeui(Women's traditional jacket), pillows, made up with the greatest care and do a hands-on dyeing with natural dyes on the woven cloths. Altoran Apple Experience Village is located at the mountain-foot of the edge of Naepo plain Apples and pears are the well-known local products with developed farming techniques through long-time experiences. 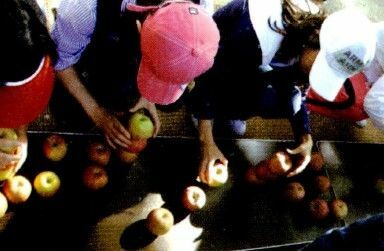 Various programs about apple are provided with Apple Picking, Wild edible greens Gathering, Apple blossom pollination, etc.